VIDEO: Are you a MSP Superhero? Dynamic Network Solutions (DNS) is a boutique MSP that needs to operate 24 x 7 to support their clients. Before bringing on OnPage, DNS had to rely on a convoluted and expensive set-up to provide customers with 24×7 service. This workflow was hard on the customer and brought DNS close to violating their SLAs. After reviewing the costs and problems their legacy solution was causing, DNS turned to OnPage to solve their needs for after-hours alerting when customers’ technologies failed. 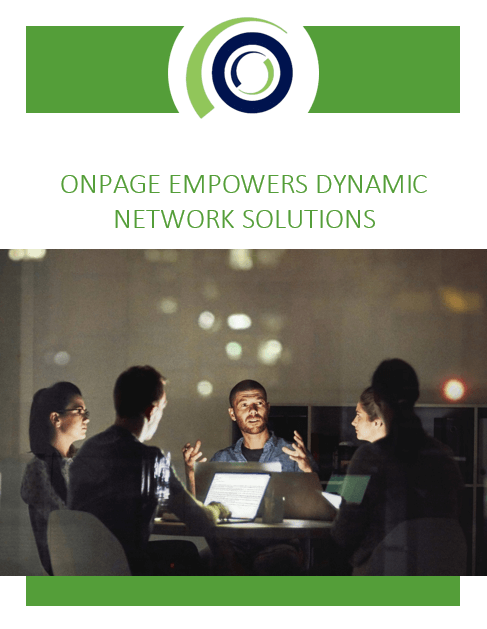 By using OnPage in conjunction with ConnectWise, Cygnus Systems Inc. has grown by 25%. 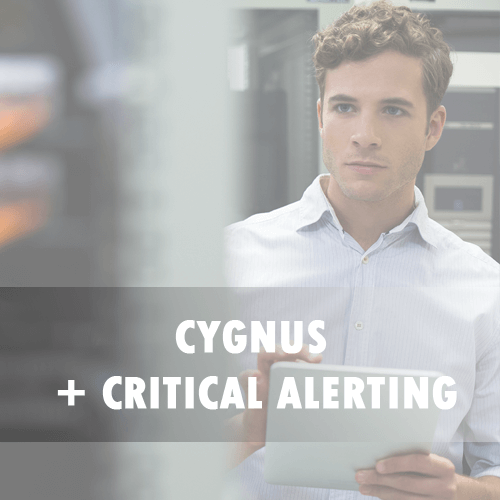 Through OnPage integration, Cygnus has been able to improve its response time to critical IT alerts, grow its profits and provide consistent service to its customers. 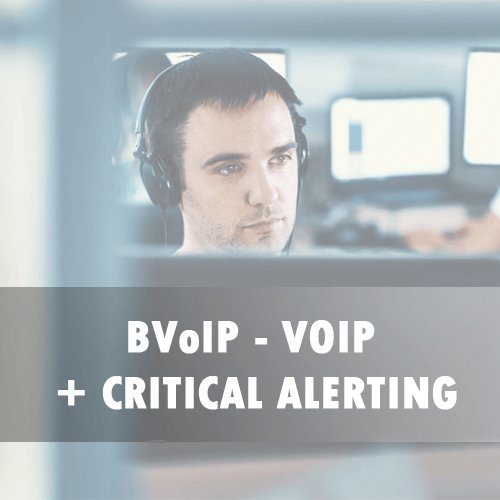 By using OnPage’s with ConnectWise, Advanced Network Products (ANP) has been able to dramatically improve its response time to critical IT alerts and better manage SLAs. 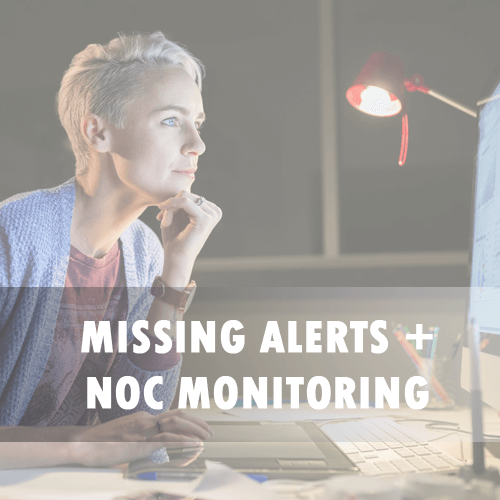 ANP’s biggest pain point was hand-offs of after-hours alerting by the NOC team. OnPage’s technology has provided the solution by providing alerting to its IT on-call policy.